Hawaii Shippers, Movers, Moving, Haulers, Delivery, Transporter 1-800-462-0038. 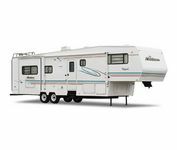 Trailers (all types except mobile homes), cars, trucks, atvs, boats (on trailers), motorcycles, heavy equipment, farm equipment, and just about any other vehicle you may have! SPECIAL OFFER: Call 1-800-462-0038 Now for your free quote and receive $25.00 off your delivery! Just mention this website. Call 1-800-462-0038 to get a free quote to ship to/from Hawaii. Showroom Transport will proudly arrange the transport of your vehicle. We cover all 48 Continental U.S. States and Hawaii. 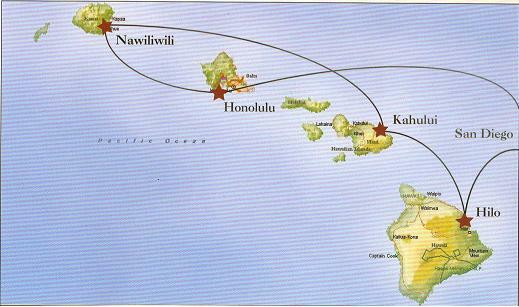 When shipping to/from Hawaii, we use Pasha Hawaii Transport Lines. When shipping from any of the continental U.S. states to Hawaii, Showroom Transport will pick your vehicle up from your location and bring it to the Pasha port in National City, CA. When shipping from Hawaii to any of the continental U.S. states, Showroom Transport will pick your vehicle up at the Pasha port in National City, CA. and delivery it to your location. 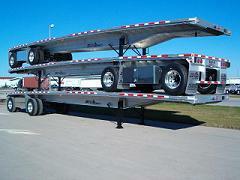 Showroom Transport arranges for the right carrier to haul or load your vehicle. We use flat bed trucks, low boy trailers, Step Deck trailers, Double extendable drop trailers, Vessel Trailers, Multi-Axle Extendable Step Deck trailers. Open Car Carriers, Enclosed Car Carriers. We also have power unit only vehicles.